he novel won the Pulitzer Prize; Wharton was the first woman to win it. 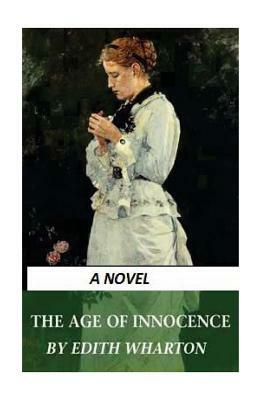 The Age of Innocence is an intimate portrayal of East Coast American society in the 19th century--and the human lives that came into conflict with it. Newland Archer is heir to one of New York City's first families, and his bride-to-be is everything he ever hoped. Then his fiancee's older cousin leaves her European husband and appears in New York, where she refuses to conform to society and her family's wishes. Archer is at first angered and then intrigued by her. Their passionate relationship challenges everything he believes and ultimately suffers at the hands of society and family obligation.